Costco Wholesale is more than a grocery store that specializes in bulk food. Rather, they’re a wholesale membership warehouse that offers a variety of services to keep you and your family healthy. 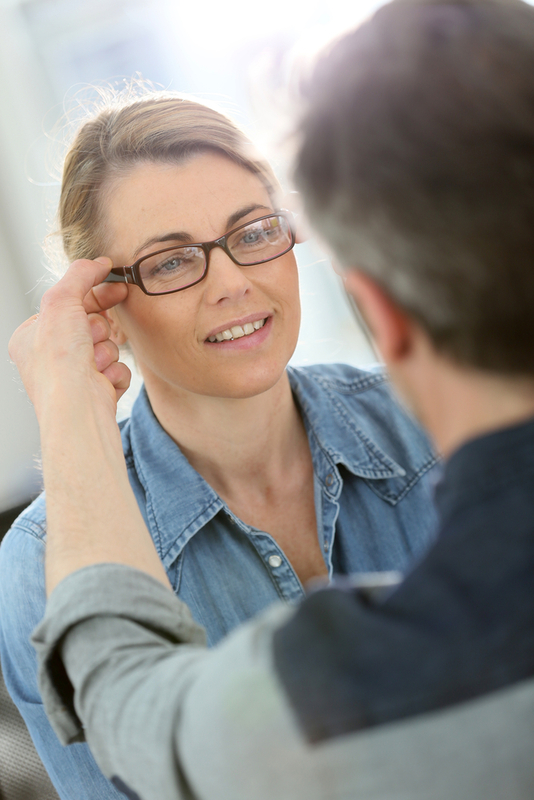 HD Progressive Lenses: Designed by Costco’s own Kirkland Signature, these lenses use industry-leading technology to deliver high-definition vision at any distance. Polarized Lenses: This lens is perfect for driving. It blocks 100% of UVA and UVB radiation, allowing for maximum visual clarity while on the road. Transitions® Photochromic Lenses: Transitions lenses are versatile. When you’re inside, their tint lightens. When you step outside, their tint darkens, reducing both glare and eye strain. Computer Lenses: Do your eyes feel tired after working a long shift at the office? Try Costco Optical’s computer lenses. This product is designed to reduce the eye strain, tired eyes, and headaches associated with extended screen exposure. If none of these lenses fit your unique needs, try one of Costco Optical’s lens treatments. Available in anti-reflective and blue anti-reflective varieties, these treatments will enhance not only your existing lenses but also your overall vision. Visit your local Costco today to browse these lenses for yourself or speak with an experienced optometrist. For deals on your favorite bulk food and businesses supplies, visit the wholesale membership warehouse online.